2016 Bordeaux is one of the great vintages from this century. The wines are stylish, character driven and have the ability to age and develop for decades. What do you buy? That depends on what you’re looking for in a wine and its selling price. 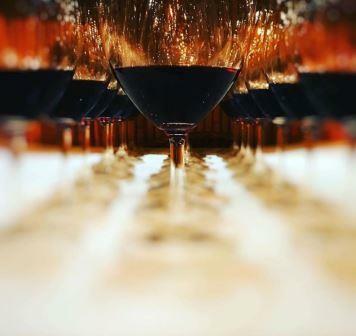 This article provides detailed tasting notes with pricing for most wines and the percentage the price jumped from the 2015 vintage. 2016 Bordeaux clearly belongs on the best vintage list for any Bordeaux wine lover. But there are hits and misses here, along with several high points. 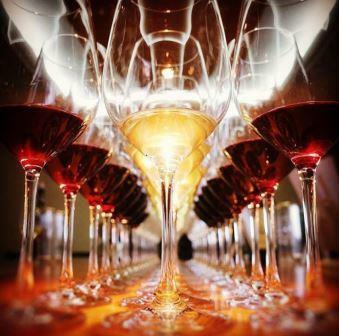 The wines are stylish, age worthy and will age and evolve for decades. But there are vineyards and appellations that did better than others. While not at the same level of the more, recent, exalted vintages for the sweet, wine of Bordeaux, there are several good wines with looking at in 2016. 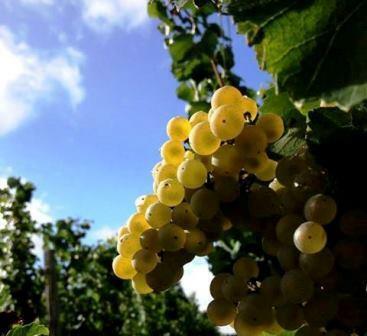 There are years when the white Bordeaux wine outperforms the red wines for example, most recently, 2013, 2011 and 2007. 2016 is not going to one of those vintages. That does not mean one should overlook some of these wines, as they can offer near term, delicious drinking. 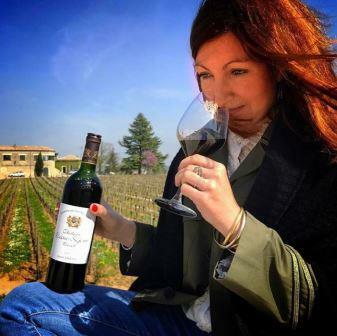 2016 St. Emilion produced a bevy of great wines, especially from select, water retentive terroirs with pure fruits, silky tannins, exotic textures and due to lower alcohol levels, freshness. Some vineyards were obviously more successful than others. At the top, these are some of the best wines the appellation has even seen! 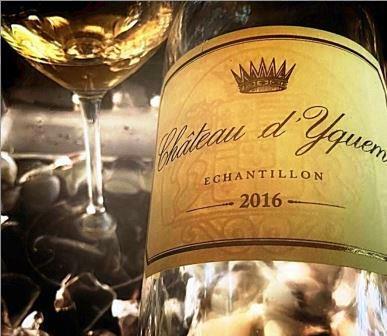 The mark of all great vintages isn’t just when the top wines score big, it is when the small wines, the petit chateaux produce wines offering quality, character, value and consumer friendly prices. 2016 Bordeaux is loaded with delicious, Bordeaux value wines. 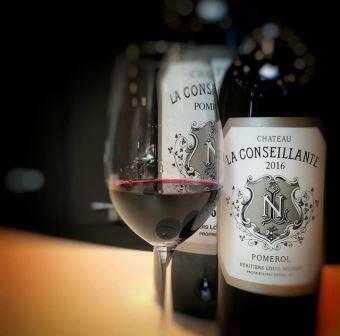 2016 Pomerol at its best, is Pomerol at its best! 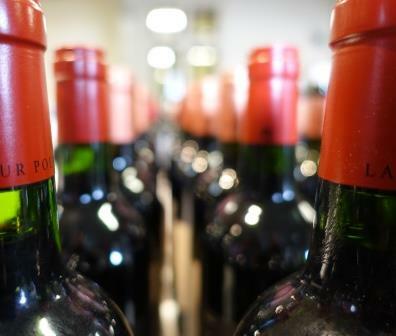 While the results are mixed at several estates, a few properties have produced the best wine in their entire history!